The annual auction is our biggest and most exciting fundraiser of the year! Join us for a fun-filled evening of great food, wine, costumes and of course, amazing and unique auction items donated by our community members. While the auction is our most important fundraiser, it's also a wonderful opportunity for parents to come together and support our community in a fun, adults-only evening. Don't forget to invite friends and relatives to experience the warmth of our community. The auction is parent-led, and the support of our entire community is what makes the event successful. Parents can participate in a number of ways, including all aspects of organizing and planning, making and/or soliciting personal, family, and business donations of goods or services to the auction and contributing to a class gift for the auction. 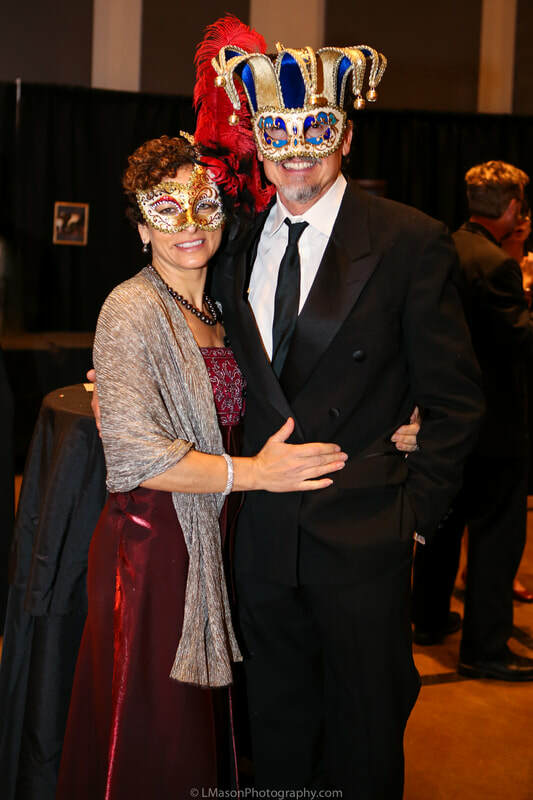 Our 2019 Auction, Art Unveiled: Red Carpet Gala was held on Saturday, March 23rd at the Cameron Park Community Center. This event raised over $89,000!! ​Please visit our auction page for more information.